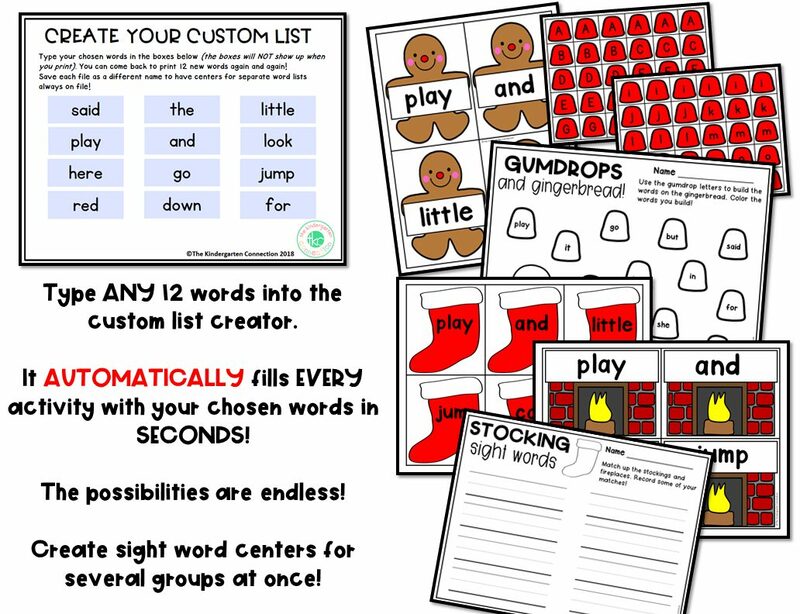 Editable Sight Word Centers for December! Perfect for December and Christmas literacy centers. 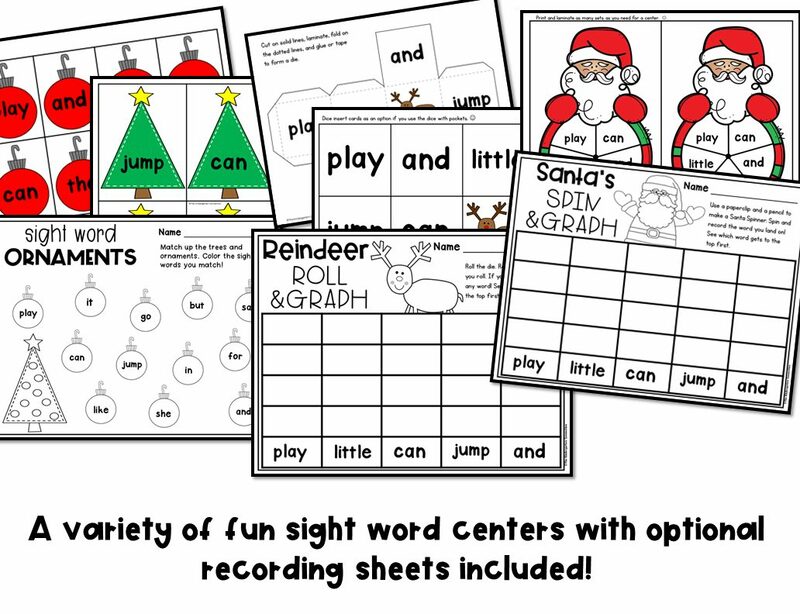 This pack has 7 fun sight word activities that will boost learning and engagement in your December literacy centers! Gumdrops and Gingerbread – Use the gumdrop letters to build the words on the gingerbread. Color the words you build! 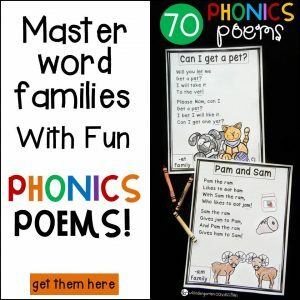 Stocking Sight Words – Match up the stockings and fireplaces. Record some of your matches! Sight Word Ornaments – Match up the trees and ornaments. 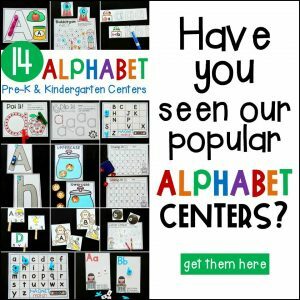 Color the sight words you match! Reindeer Roll & Graph – Roll the die. Record the sight word you roll. If you roll a Rudolph, pick any word! See which word gets to the top first. Santa’s Spin & Graph – Use a paperclip and a pencil to make a Santa Spinner. Spin and record the word you land on! See which word gets to the top first. 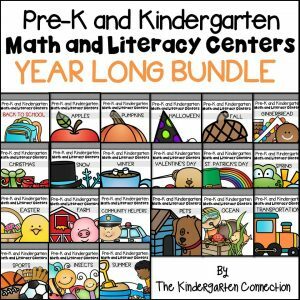 *The graphing games work with 5 words at a time. 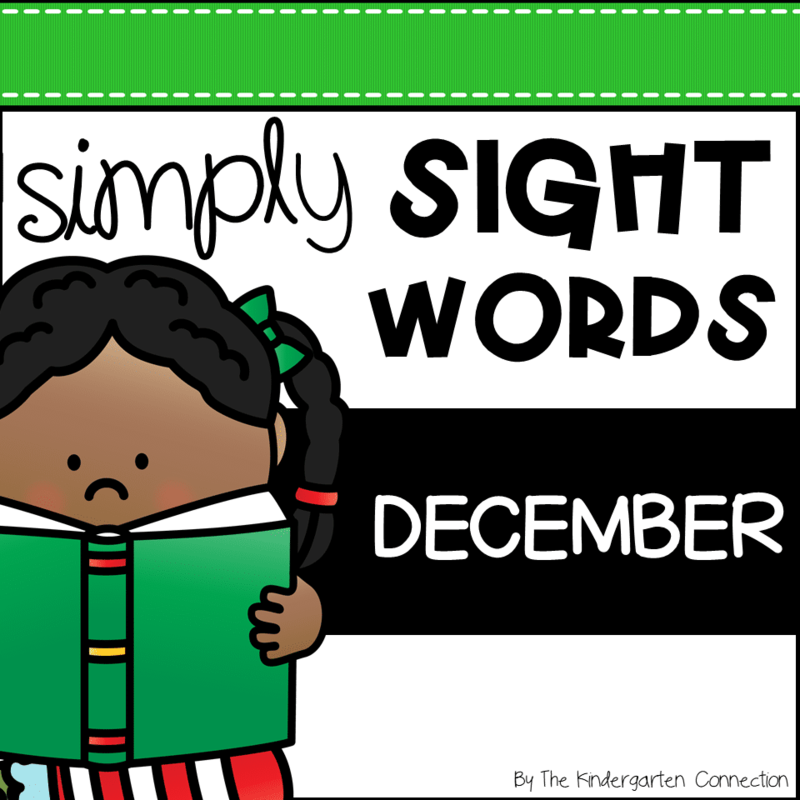 Pocket Chart Sight Word Game 1 – Place the sight word gingerbread in the pocket chart or in a basket. Read the poem and have kids “pick gingerbread” and read the words! 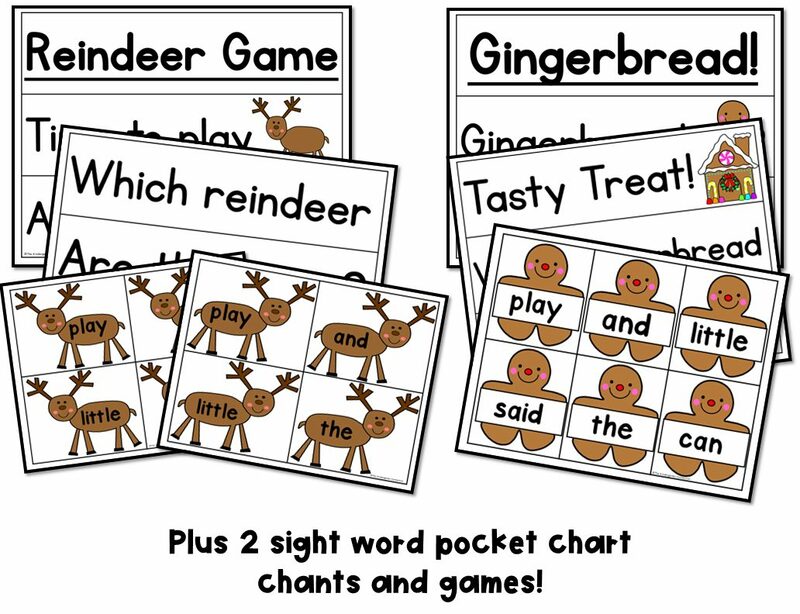 Pocket Chart Sight Word Game 2 – Place the sight word reindeer in the pocket chart or in a basket. Read the poem and have kids “pick reindeer” and find their matches!